Thank you for taking your time and finding those problems. I will wait a little more for maybe someone else will also post their feedback. I am searching for places to improve myself but it's always better for others to come and have a fresh look at the map, as I have been struggling with it for more then 2 moths so far and it narrows thinking. I probably need to take short break and come back to it later with clear mind. 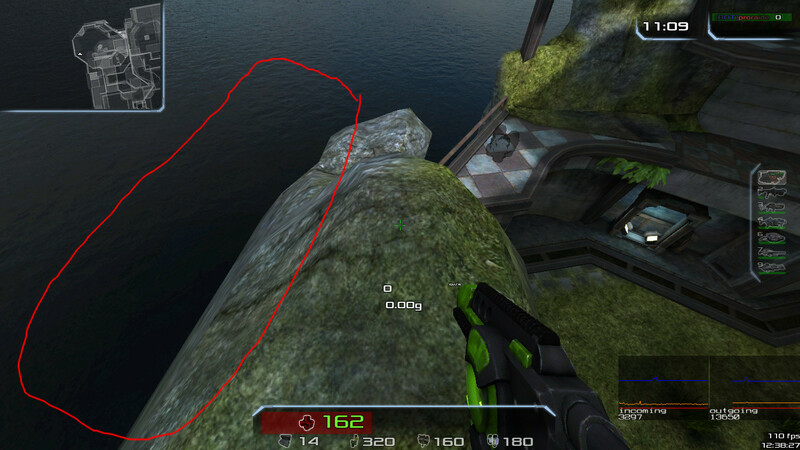 Some of the places I was intending to leave unclipped in a first place (like the top pathway you mentioned above waterfall) but now when I think about it this might be a real game changer if player chooses to use it to camp with frag advantage. I was thinking about gameplay and movement quite a lot. Graphics always come at the very end as it takes time to create models to fit within the environment you are making. Problem came when I decided to start adding things that would look good (or at least I thought they looked good) after setting the final layout. Funny fact is that the more time you spent on designing your map the more sophisticated and unnecessarily complex outcome will be. With every project comes another lesson. And there is this search for perfection. It sometimes feels like the more you work on something the better it should get. I guess there is a certain point where others should take close look at what are you doing and set you on the right path. Therefore I am waiting for more feedback. Stay tuned. 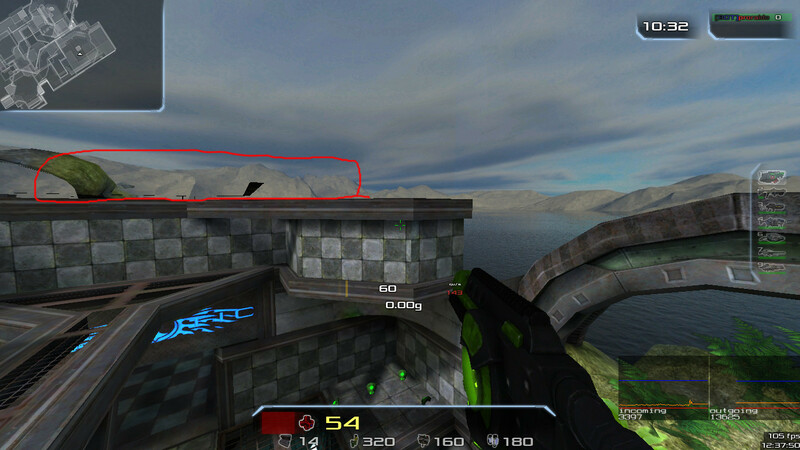 http://i.imgur.com/f2dAW4H.jpg - Apparantly you can stay there..
http://i.imgur.com/mLCRgwi.jpg - ..and you can jump behind it..
Who said penguins xonotic players can't fly??? 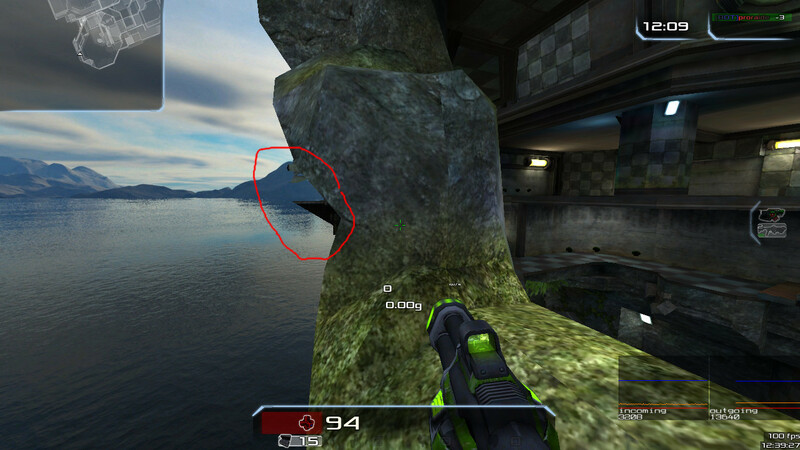 (07-27-2015, 11:02 AM)aa Wrote: Who said penguins xonotic players can't fly??? They certainly can, you are right as always, aa. eh. One day I will learn your ways, master Mario. For now I will post your download link as official version if you don't mind... Dunno how long your link is going to be active so I placed it on my dropbox as well. Main post shall be updated as well. This map makes my mouth water. Its like a piece of cake, so pretty, I want to eat it, eat it fast, and all by myself. I cant comment on the chewing process howether (gameplay), as i am away from home currently. Shall we also have a compression contest? Thanks, both. Mario, could you share your secret ingredient? (07-29-2015, 10:56 PM)BuddyFriendGuy Wrote: Shall we also have a compression contest? Technically, Mario is cheating because he converts the images to jpg, which causes a (negligible) loss of quality. Of course, as a map creator, you should always keep uncompressed textures, and only perform lossy compression for the release. Thanks, guys! And the winner of compressing competition is Mario! (sorry Sev) Feel free to download Mario's version. I checked and the quality seems OK. The biggest difference make lightmaps as converting them into .jpgs caused some artifacts on walls (especially where shadows are) but it is negligible. All right. I would love to see a serious duel on this version. 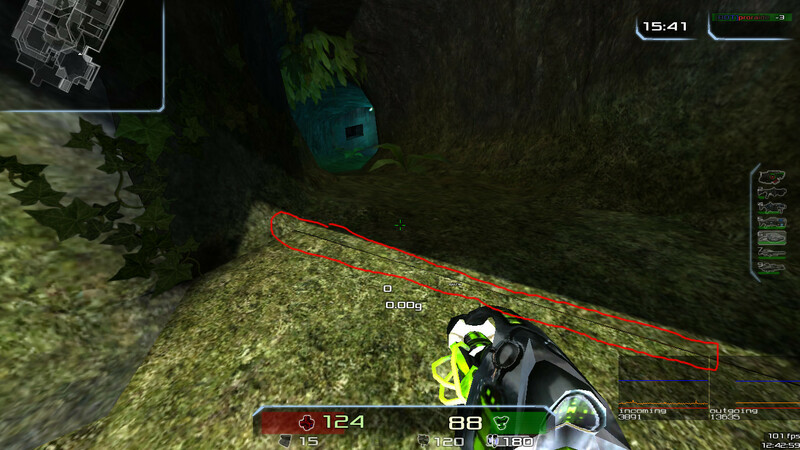 I am also wondering if the map could work good for FFA, but the primary goal was always duel. I updated first post with the Mario's download. Thank you, ManiaclSu. It means a lot to me. More like a bug as is happens with any lift. Is there a reason why you can't activate the lift by touching the button (or does it work and I am just too bad?)? The elevator was supposed to work ONLY by shooting the button! 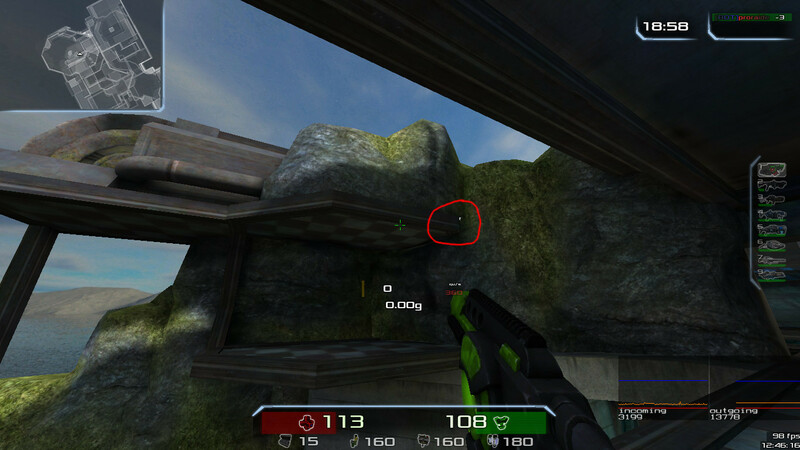 Anyway, it should be better, for player can rise the elevATOR FROM DISTANCE. 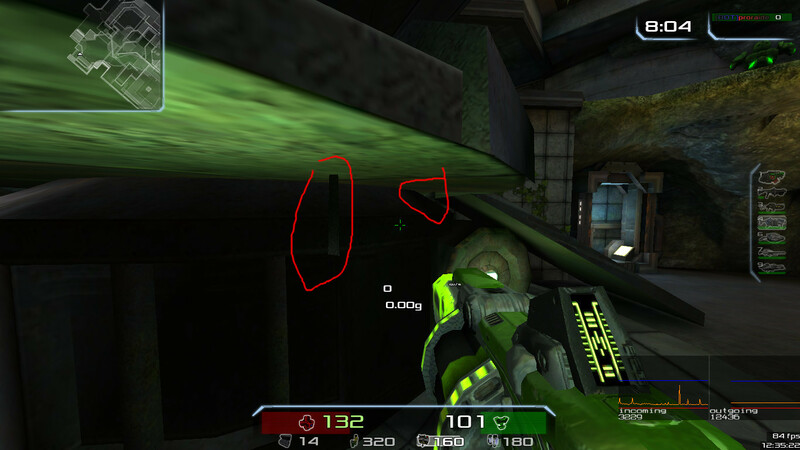 I thought it could also confuse your opponent when he/she hears elevator but there is no player on top of it! Thank you, Brot and weclome to forums! Happy fraggin' and mapping (?) ! 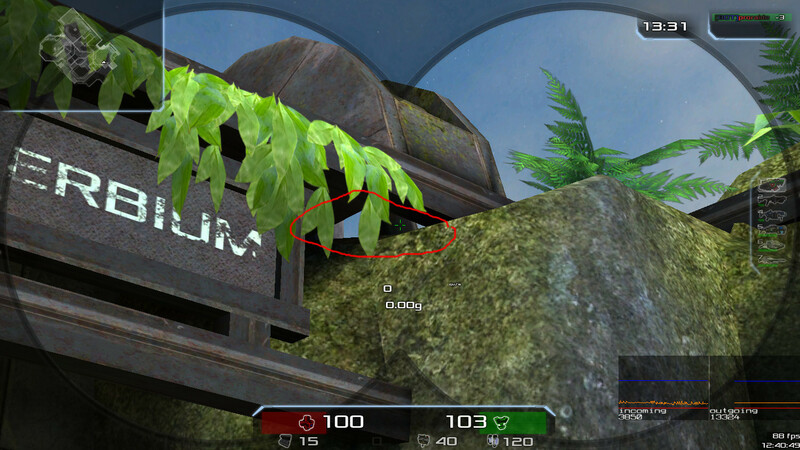 missing bottom of the structure which is above? is this the sky I see? I'm on it, Pro! Thanks a lot! (08-08-2015, 08:21 AM)Justin Wrote: I'm on it, Pro! Thanks a lot! Removed most of the bugs Proraider mentioned (not all of them) - 3,4,6,7,8 screenshots - This required changing 2 models and adding some brushes in the scene. 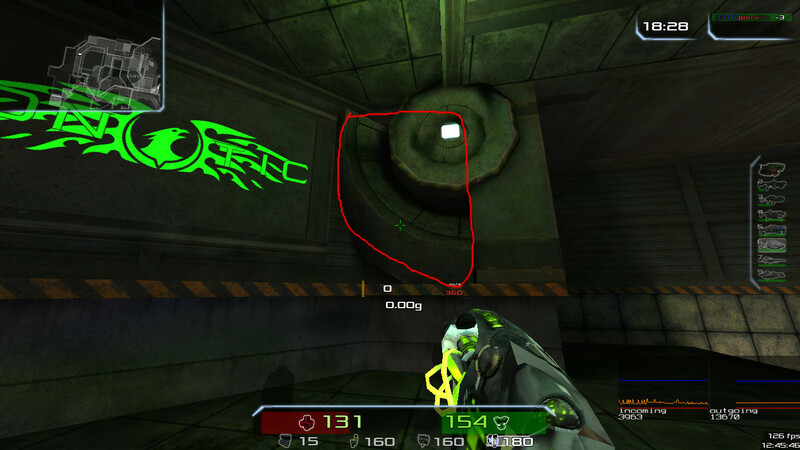 Also fixed an issue with low quality warpzones in this copy.